This week’s featured film captures the effects of the floods that hit the area back in the summer of 1994. After a wet summer, the Ouse Dyke flooded and covered parts of the busy Burton Road and Conway Road. The video footage shows cars struggling to make their way through the flood waters. 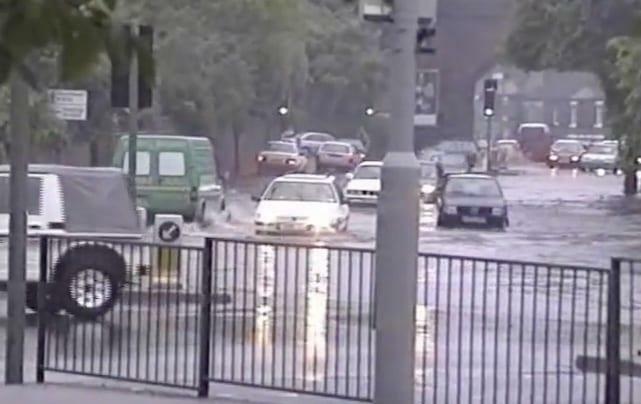 Do your remember the floods of ’94? Share your memories with us using the comments section below.